The data center location has a great impact on the performance of your web site. 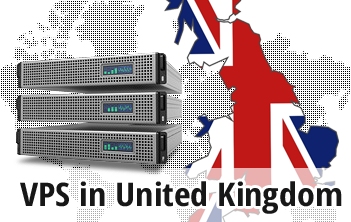 So, if your visitors come from England or from another European country, picking a UK datacenter facility for your VPS server can boost your website's loading speed significantly. With us, you can host your Virtual Private Server in one of the biggest datacenter facilities in Great Britain, which is located a few miles northwest of London. All our Virtuozzo and OpenVZ Virtual Private Server hosting plans include an admin panel and charge-free reseller web hosting tools. In addition, you can select between several Operating Systems.